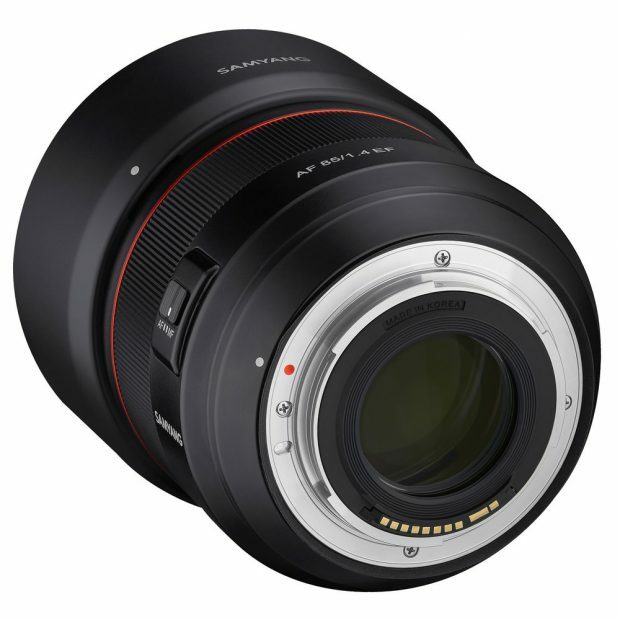 Rokinon/Samyang 14mm f/2.8 Lens ($499) & 85mm f/1.4 Lens ($399) for Canon RF Mount now Available for Pre-order ! 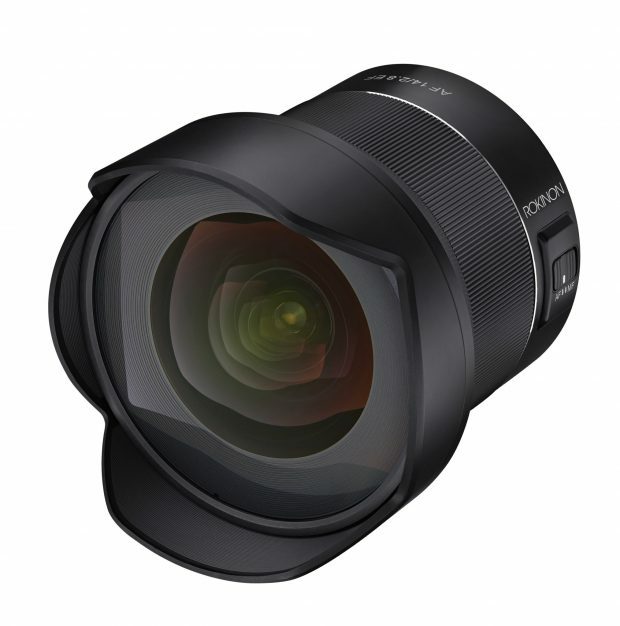 The new announced Rokinon/Samyang 14mm f/2.8 MF lens and 85mm f/1.4 MF lens for Canon RF mount now available for pre-order at B&H Photo Video and Adorama. 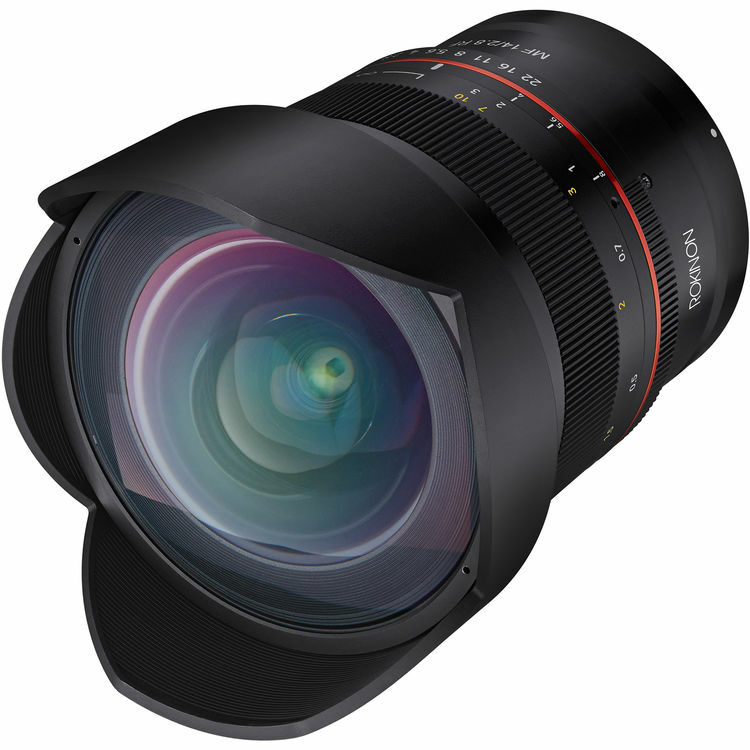 The US price for Rokinon 14mm f/2.8 MF lens is $499, US price for Rokinon 85mm f/1.4 MF lens for Canon RF mount is $399. 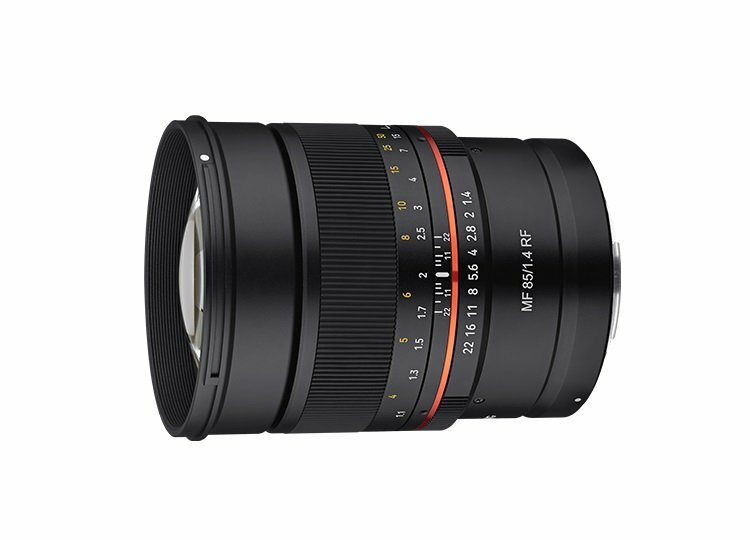 Author adminPosted on March 28, 2019 March 28, 2019 Categories Canon RF Lenses, Rokinon Lenses, Samyang LensesTags Pre-order, Rokinon MF 14mm f/2.8 RF Lens, Rokinon MF 85mm f/1.4 RF Lens, Samyang MF 14mm f/2.8 RF Lens, Samyang MF 85mm f/1.4 RF LensLeave a comment on Rokinon/Samyang 14mm f/2.8 Lens ($499) & 85mm f/1.4 Lens ($399) for Canon RF Mount now Available for Pre-order ! 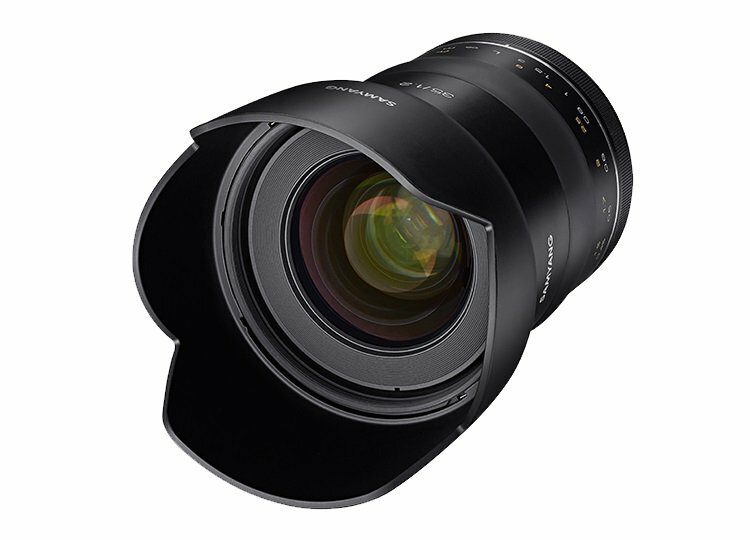 Rokinon will soon announce a new Samyang XP 35mm f/1.2 lens for Canon EF mount, here are first leaked images of Samyang XP 35mm f/1.2 lens. 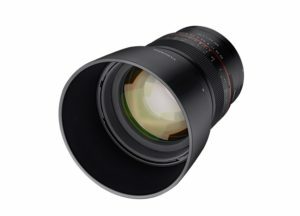 Samyang/Rokinon AF 85mm f/1.4 EF Lens now Available for Pre-order for $749 ! The new announced Rokinon/Samyang AF 85mm f/1.4 EF lens for Canon EF mount now available for pre-order at B&H Photo Video/Adorama. The US price for this lens is $749.00. Author adminPosted on June 19, 2018 June 19, 2018 Categories Canon Lenses, Rokinon LensesTags Rokinon/Samyang AF 85mm f/1.4 EF LensLeave a comment on Samyang/Rokinon AF 85mm f/1.4 EF Lens now Available for Pre-order for $749 ! 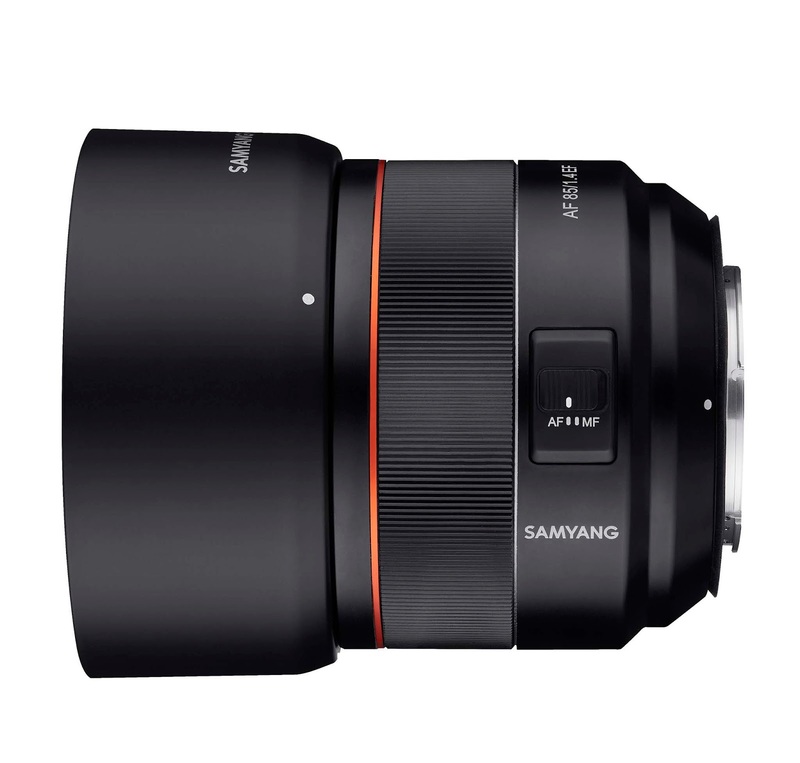 Samyang AF 85mm f/1.4 EF Lens Announced, UK Price £599.99 ! Rokinon/Samyang has officially announced the Short Telephoto Prime Lens For Canon – Rokinon/Samyang AF 85mm f/1.4 EF lens today. The UK price for this lens is £599.99, and it will be available from July 2018. US price will be announced soon, you can check price and pre-order options at B&H Photo Video/Adorama. Author adminPosted on June 18, 2018 June 19, 2018 Categories Rokinon Lenses, Samyang LensesTags Rokinon/Samyang AF 85mm f/1.4 EF LensLeave a comment on Samyang AF 85mm f/1.4 EF Lens Announced, UK Price £599.99 ! 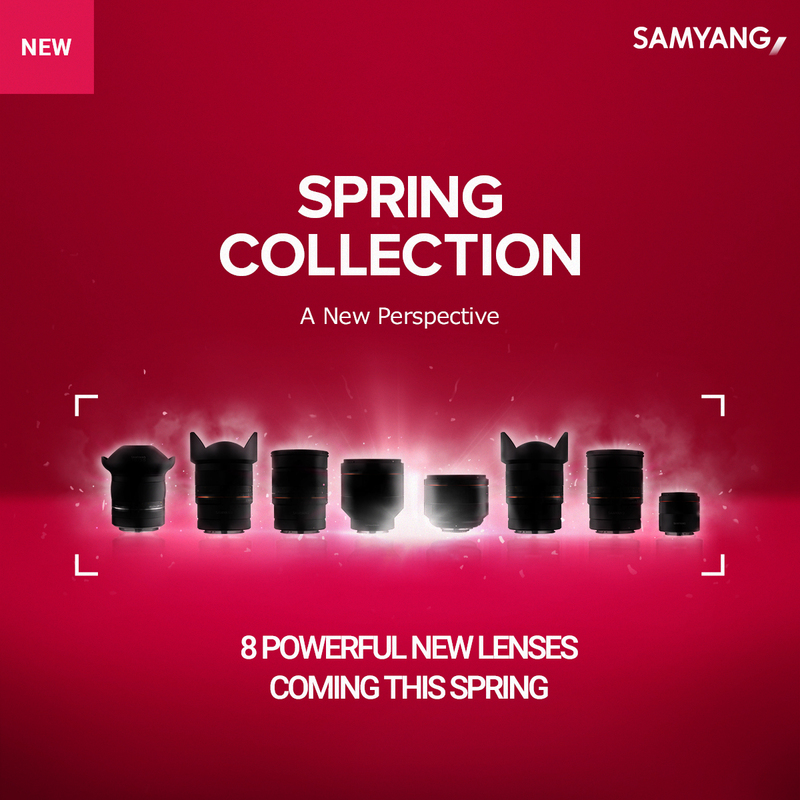 Samyang AF 85mm f/1.4 EF Lens to be Announced Soon ! 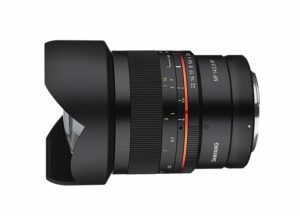 Rokinon/Samyang will soon announce a new lightweight, fast autofocus lens: Samyang AF 85mm f/1.4 EF Lens for Canon EF mount. According to leaked pictures, this lens is very light, only 485g, compared to EF 85mm f/1.4L IS USM for 950g. And size of this lens is also very compact, only 88x72mm. Author adminPosted on June 15, 2018 June 15, 2018 Categories Canon Lenses, Rokinon Lenses, Samyang LensesTags Rokinon/Samyang AF 85mm f/1.4 EF LensLeave a comment on Samyang AF 85mm f/1.4 EF Lens to be Announced Soon ! Rokinon AF 14mm f/2.8 EF Lens Available for Pre-order for $799 ! 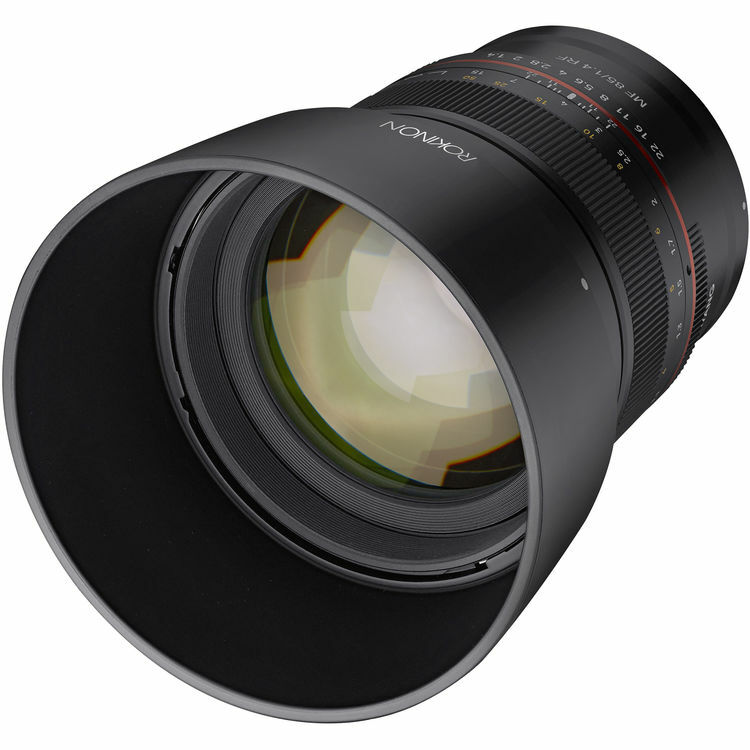 The new announced Rokinon AF 14mm f/2.8 EF lens now available for pre-order at B&H Photo Video and Adorama.com. The US price for this lens is $799, will be shipping at the beginning of February, 2018. Author adminPosted on January 9, 2018 January 9, 2018 Categories Rokinon Lenses, Samyang LensesTags Pre-order, Rokinon/Samyang AF 14mm f/2.8 EF LensLeave a comment on Rokinon AF 14mm f/2.8 EF Lens Available for Pre-order for $799 ! 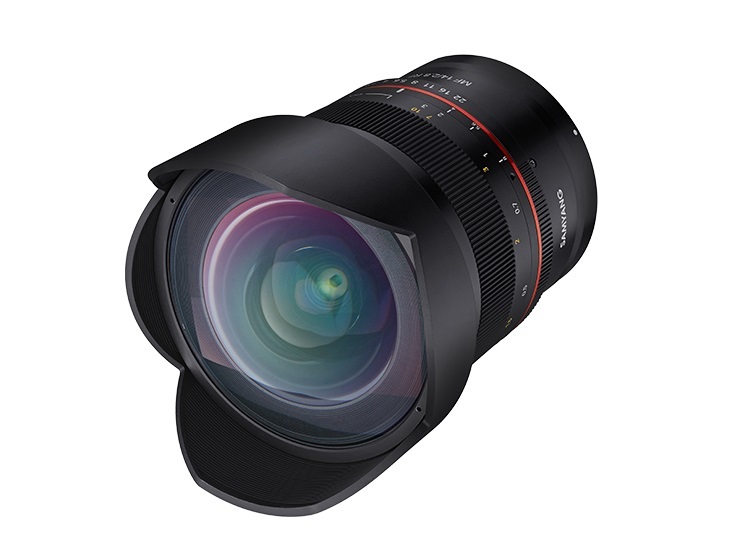 Rokinon USA has released a new autofocus & weather-sealing lens for Canon DSLR users, this lens is Rokinon/Samyang AF 14mm f/2.8 EF lens, the US price is $799, you can check pre-order options at B&H Photo Video, release date at the first quarter of 2018.